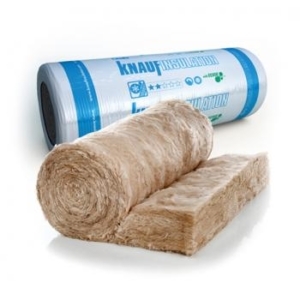 Knauf Insulation is one of the world’s largest manufacturers of insulation products and solutions. They are present in more than 35 countries and have more than 38 manufacturing sites in 16 countries. Wide range of Glass Mineral Wool solutions for a extensive variety of applications. 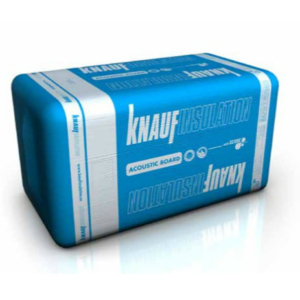 In 2009 Knauf introduced a significant step change in mineral wool insulation through the introduction of their binder technology, ECOSE® Technology. 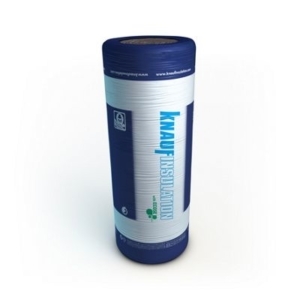 Knauf glass mineral wool is the highest grade of acoustic glass wool available in India today.